For the last few weeks I have been testing out Graco’s newest travel system, the Graco Sky as I am one of the finalists competing to be Graco’s next Ambassador! 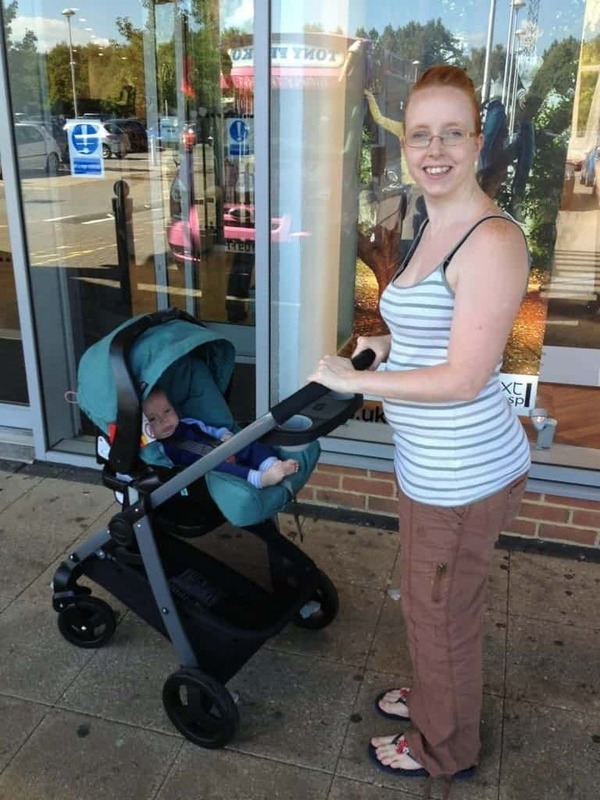 Up until the Graco Sky arrived I had been using either a massive double buggy or I’d have Little Man in the sling and LP in one of our traditional baby strollers – this was usually for any outings involving the car as the stroller took up hardly any space in the boot! I decided that to give the Graco Sky a good enough chance to review it properly, and to do it justice in a review, I would get rid of all other baby modes of transport and just use the Sky. We put the double buggy and stroller in the shed and there they have stayed for the last few weeks! How easy is it to set up the Graco Sky Travel System? 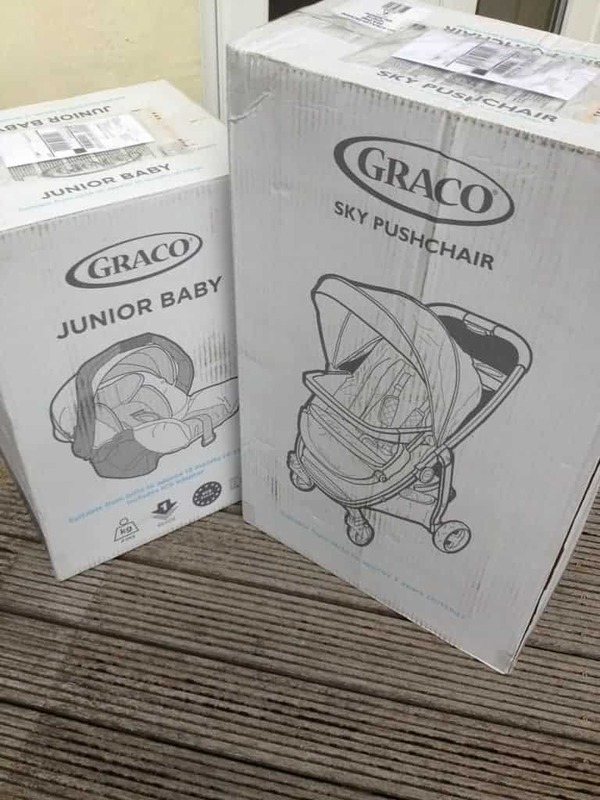 We received two lovely big boxes by courier – one with the pushchair in and one with the Graco Sky car seat in. We got right to work putting everything together and it was incredibly straight forward – the car seat came ready to use along with a bracket to attach it to the travel system and the pushchair literally needed less than 10mins work to put it together, just a few bits that needed clicking in the right places – incredibly easy and just what you want when you’re getting a new travel system! You can see my YouTube video of what’s in the boxes here. Is it easy to change the Graco Sky between the travel system modes? 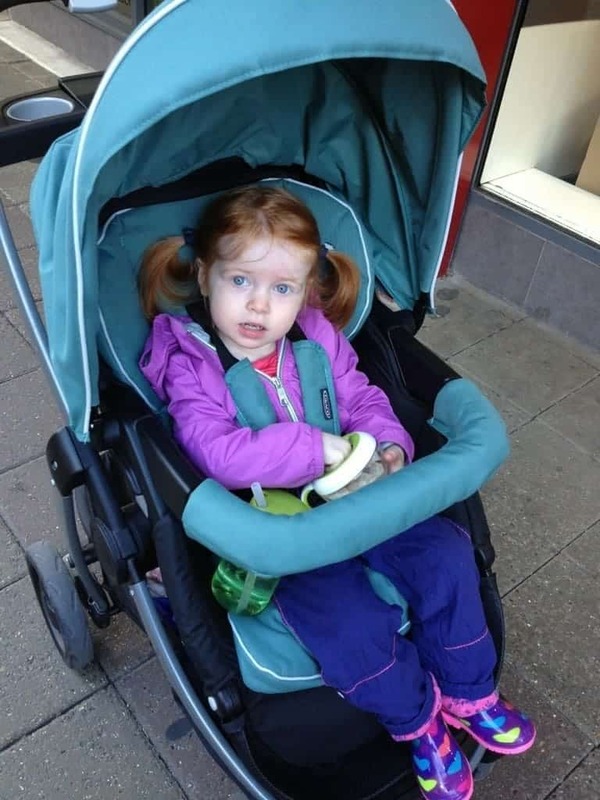 Once the pushchair was assembled we tried out the different modes it can be used in – with the car seat, with the pushchair forward facing, with the pushchair parent facing or with the pushchair seat converted into a ‘baby nest’ that is suitable from birth. You can see a demo of all the modes here. How easy is the Graco Sky Travel System to put up and down? The last thing we had to learn was how to put the pushchair up and down. 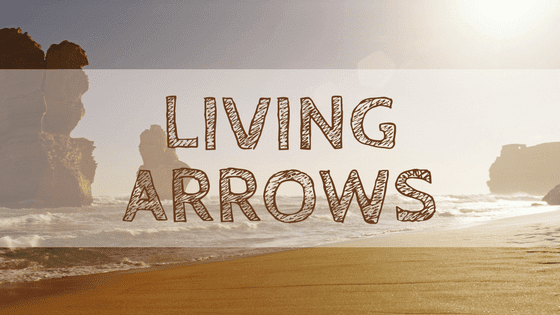 It’s incredibly easy! Here’s the demo video. After this initial ‘play’ with the travel system we were ready to start using it! 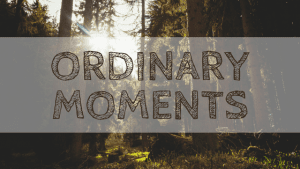 I have been using either the car seat or the whole travel system almost daily and it’s been a great experience. 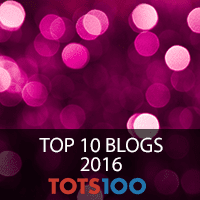 What were our first impressions of the Graco Sky Travel System? The first thing I noticed about the Graco Sky is how light it is to push – this may be partly due to me being used to a double buggy, but it seems very light even compared to my old Graco Symbio travel system. The light weight is partly down to some parts of the travel system being plastic and so lighter than metal. The Graco Sky is also very easy to steer and steers one handed very well – having one solid handle is great for one handed steering and much easier than trying to steer a two handled buggy with one hand! It steers in a circle smoothly and has a smaller turning circle than standard 4 wheeled pushchairs as the Graco Sky front wheels are closer together – this also makes going round corners that little bit easier and smoother. The wheels on the Graco Sky are solid rather than having inflatable tyres and this means that maintenance on the Graco Sky should be less than other pushchairs with inflatable tyres. There might be the concern about suspension and having less ‘bounce’ in the wheels, but the Graco Sky has all round spring suspension which negates the need for inflatable tyres. What is the Graco Sky Travel System shopping basket like? The shopping basket on the Graco Sky is huge. It easily holds the rain cover – that comes with the travel system, and change bag and still has over half of the basket left – amazing! Previous pushchairs that we’ve had don’t even have room for the rain cover, so the shopping basket on the Graco Sky is definitely a massive plus point for me. The only downside to the shopping basket is that when the pushchair is in parent facing mode it’s very hard to get anything in/out of the basket without disturbing the child. 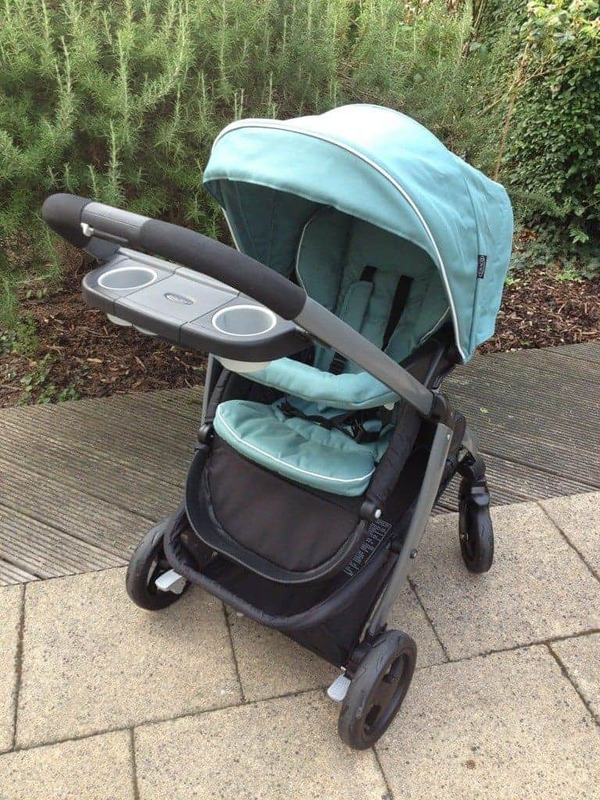 The Graco Sky has the added benefit of a parent tray that clicks into place on the handle of the pushchair. This has two good size cup holders and a storage compartment. 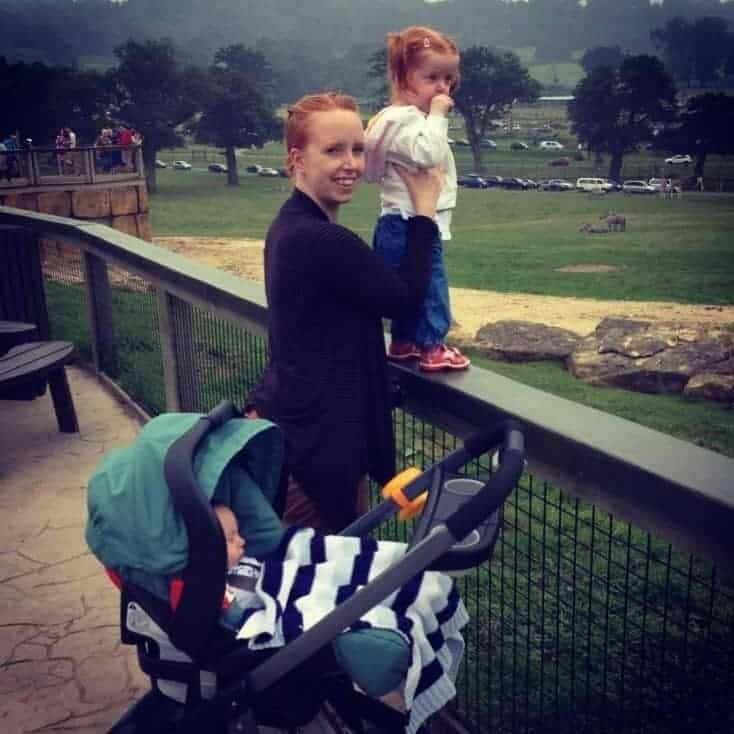 I to had look everywhere for something similar to add onto our old double buggy, so to see that this is something that comes with the travel system as standard was great – a handy compartment for your phone, keys and change – that keeps everything easily accessible but also out of sight. A really worthwhile addition! 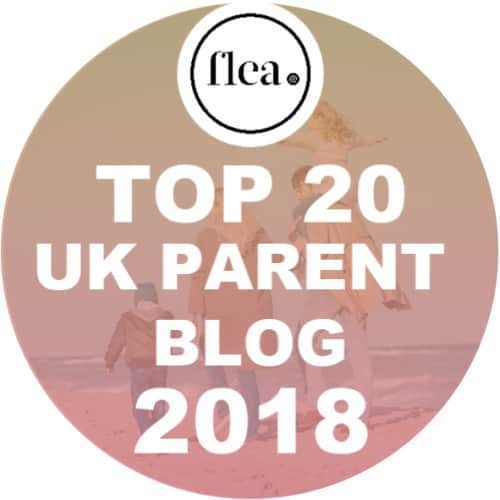 The only negative for me would be that the whole parent tray is very plasticky but this does make it lightweight and I would rather have a plasticky parent tray than not have one at all – as with most pushchairs! The Graco Sky folds within seconds by literally pressing a button and moving the handle down – all can be done one handed. 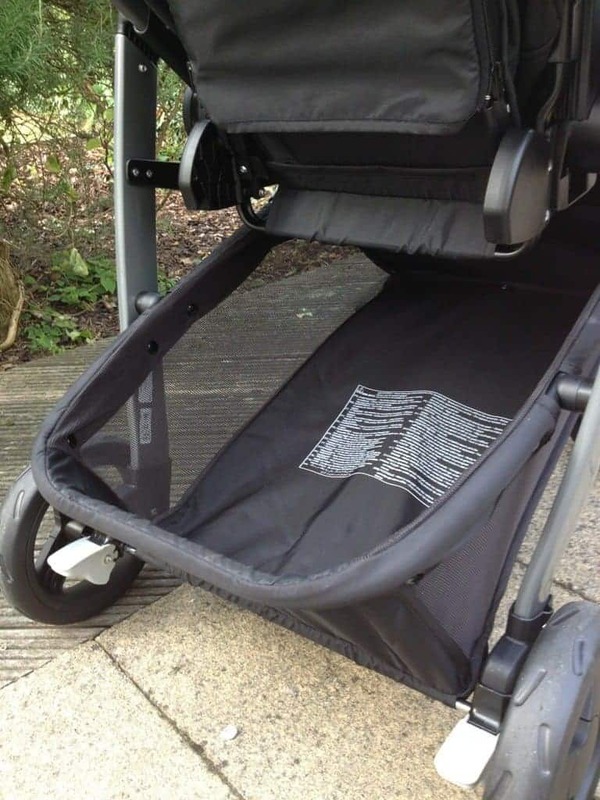 It’s the easiest pushchair to fold that I have ever seen – and having a lot of friends with babies too I have seen a fair few pushchairs being folded! The pushchair also folds with the seat attached – in forward facing mode – which saves a lot of space when you’re putting the pushchair in the car or in storage. When storing the pushchair it stays in an upright position once folded and can be left free-standing – such a simple concept but so useful! The amount of times I’ve had to put a pushchair on the ground next to my car when it’s wet and raining or had to lay it flat in the shed to store it. I love the fact that this travel system won’t get as dirty or damaged purely because Graco have added a clever little support for it to stand up on – Great work Graco! 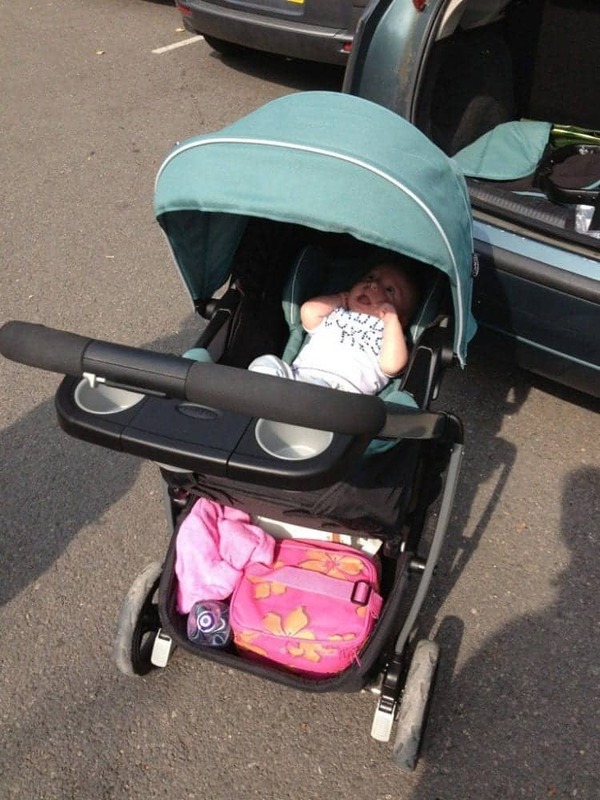 The pushchair also has a huge hood that pulls down really far to completely shade the child. It also has a handy mesh window in the top so that you can see the child and interact with them whilst out and about. 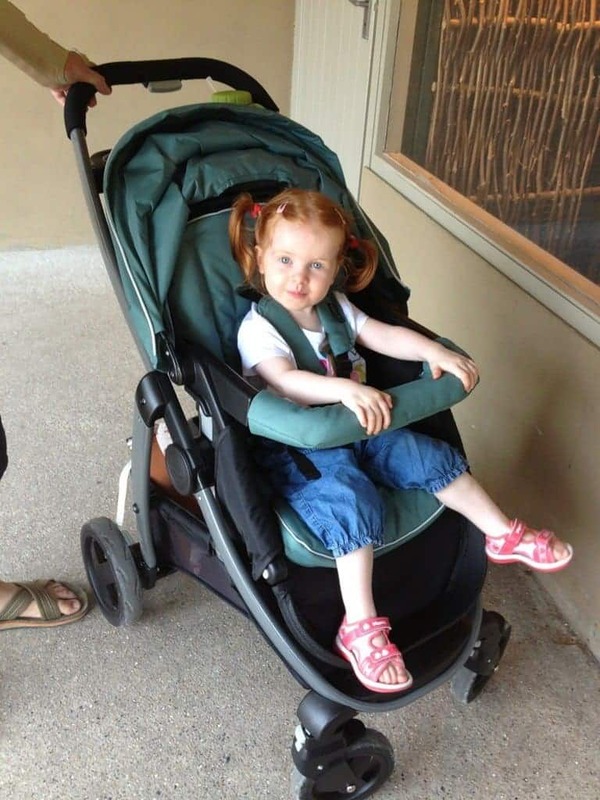 The pushchair seat is also really well padded and looks very comfortable. It’s also fairly deep so the child won’t be sliding out of it. The 5 point harness works well and is easy to adjust although does feel fairly flimsy. 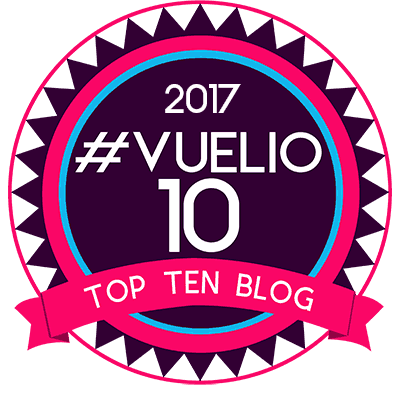 The pushchair seat also has 4 recline positions from laying flat through to vertical – there’s a recline to suit every situation. 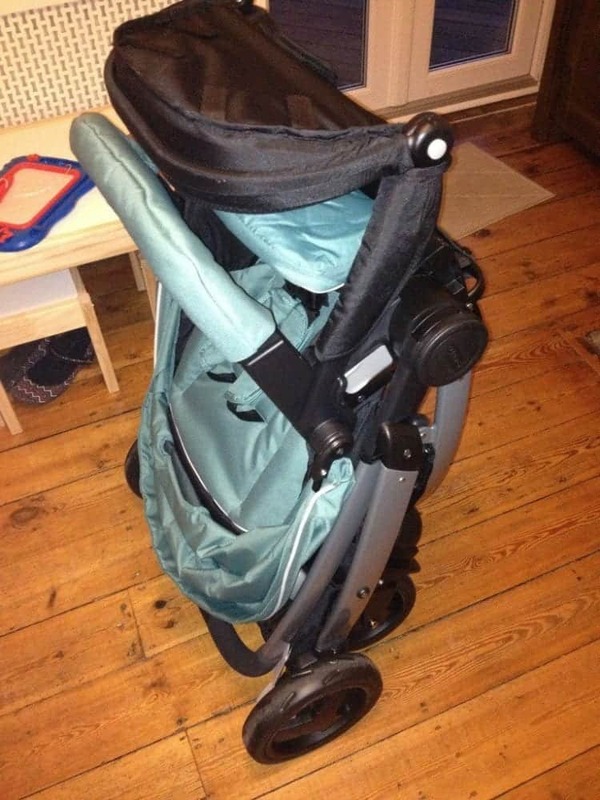 The ‘Baby nest’ is a great feature of this pushchair. 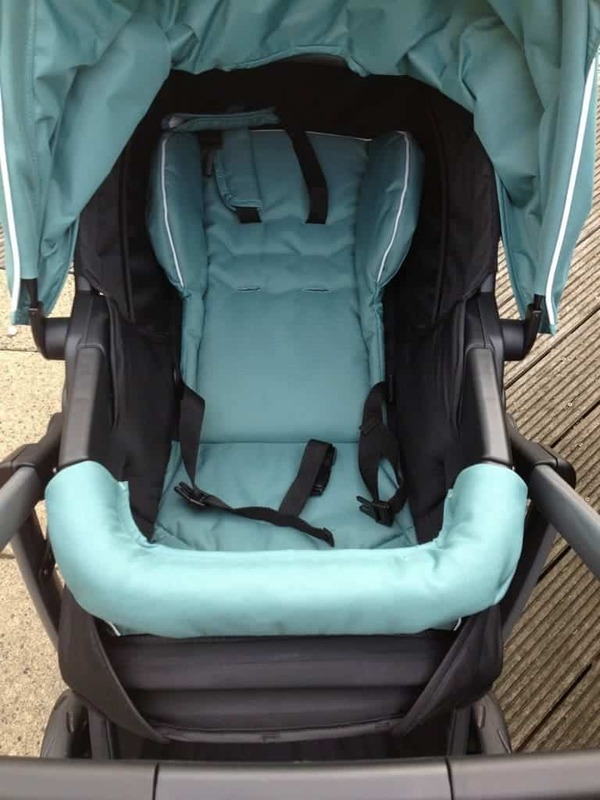 With the help of a couple of flaps of material and some velcro tabs, you can convert the pushchair seat into a carry-cot type unit that a little one can go into from newborn. 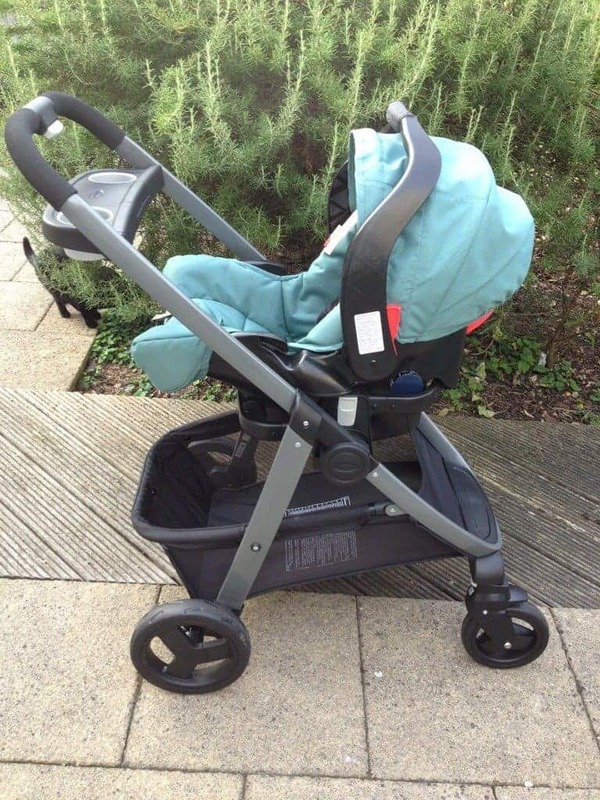 In other pushchairs you can usually buy a separate carry-cot attachment or a lot of basic strollers have a lay flat from newborn option which isn’t comfortable or practical with a tiny newborn baby. With this Graco stroller you have an integrated, cosy newborn option that isn’t going to cost you any more and will be safe and secure from birth. It also means that you don’t have to use up as much space at home or in the car with an extra carry-cot attachment – the one seat unit does it all! 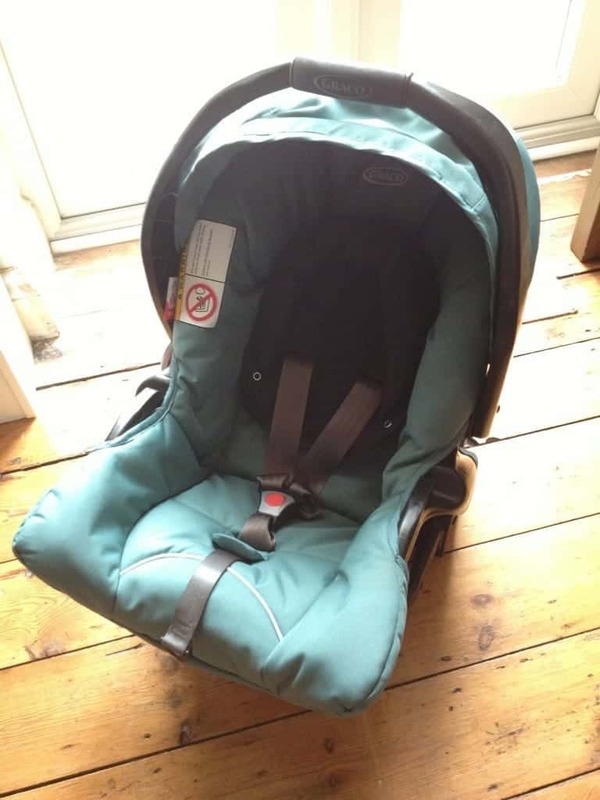 What is this Graco Travel Systems car seat like? The car seat is a car seat. It’s comfy, does the job and has a 3 point harness. I’ve only ever used a 5 point harness in a car seat before and was slightly taken aback by the lack of the two extra restraints but having now used the car seat I can safely say that it’s a lot easier to get a baby – especially a sleeping one, in and out of the car seat with a 3 point harness – this would definitely be my preferred option in future. 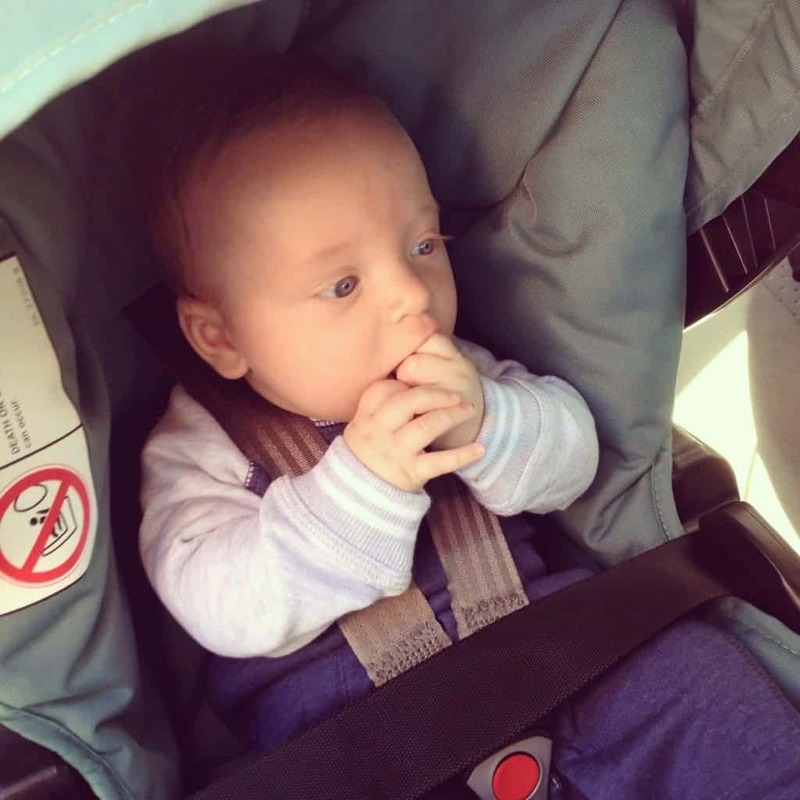 The car seat is easy to click onto the pushchair base as well by using the bracket that comes with it. 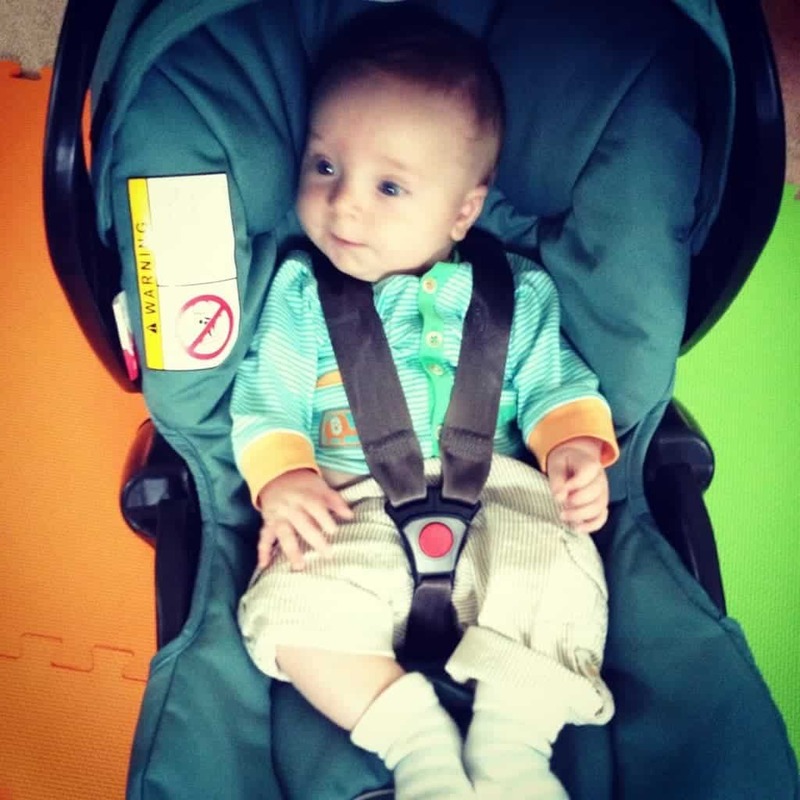 My only issue with the car seat is that I normally use a belted base – like an isofix base – in my car for ease when getting in and out of the car. 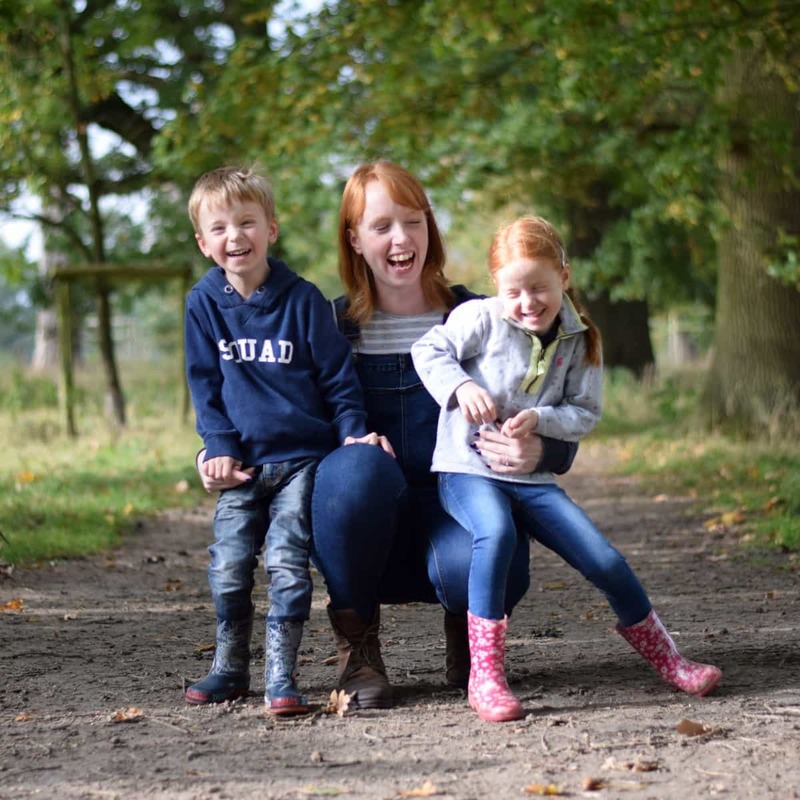 As we don’t have the base I’ve been belting the seat into the car – I would definitely buy the base to go with the seat as it does make life a lot easier – especially in our situation with two children! 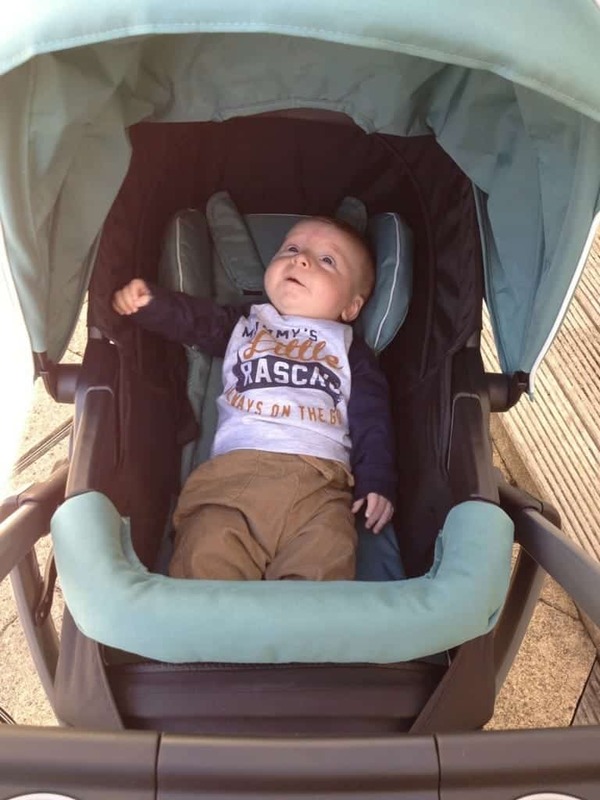 Using the main pushchair seat is straight forward too, you click it on to the pushchair base unit either forward or parent facing and off you go! 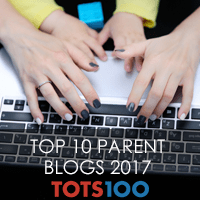 Transferring between the modes – forward facing, parent facing, car seats – is very quick and easy – just push down two buttons to take the current unit off and click the new unit back in place. When using the pushchair with LP in it, I did notice that the seat isn’t massively bigger than she is. LP has just turned 2 but she is a very small 2 – very much still in 18 month clothing. The age range on the Graco Sky is ‘up to approx 3 years’ but I don’t think you would be able to fit a good sized 3 year old in the seat with the hood down – there was only an inch or so of room spare above LP’s head when in the seat. 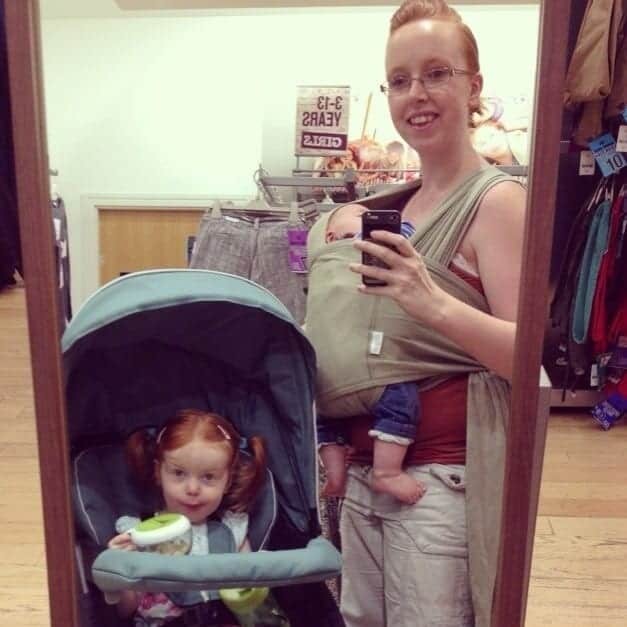 This isn’t a huge negative though – the travel system is great for babies and toddlers and even a bigger child would fit in the seat, they would just not be able to have the hood over them. What are our overall thoughts of the Graco Sky Travel System? The whole Graco Sky travel system is well thought out and easy to use. There’s nothing complicated about it and everything works well. I love the huge basket, the easy fold and how it stays free-standing when folded as well as the parents tray and easy steering. 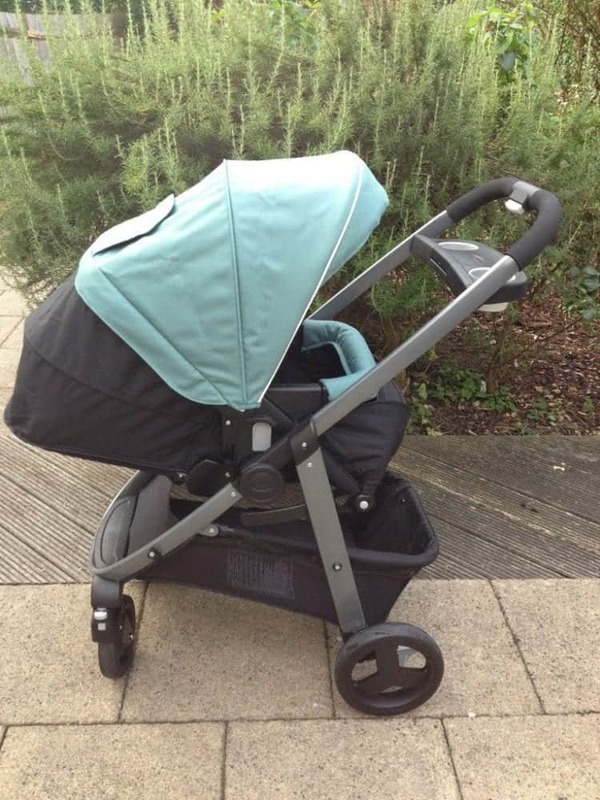 For a whole travel system at under £350 I think the Graco Sky is great value for money. It comes with everything you need including rain cover and foot muff. 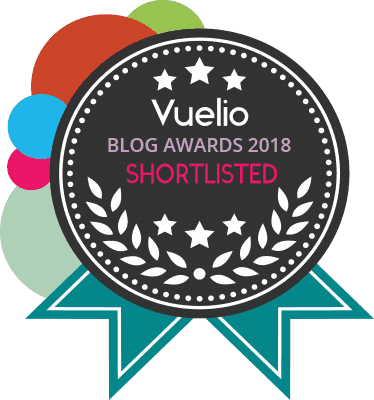 In all the other pushchairs I’ve owned there have been niggles that have grated on me when using it – The Graco Symbio took up my whole boot, our double buggy wouldn’t fit through our front door, both had way too small shopping baskets. I haven’t had any niggles with the Graco Sky. This travel system has been a pleasure to use. Even whilst sharing it between two children it has been smooth and easy. I wish this travel system had have been around when we had LP, I definitely would have bought it! 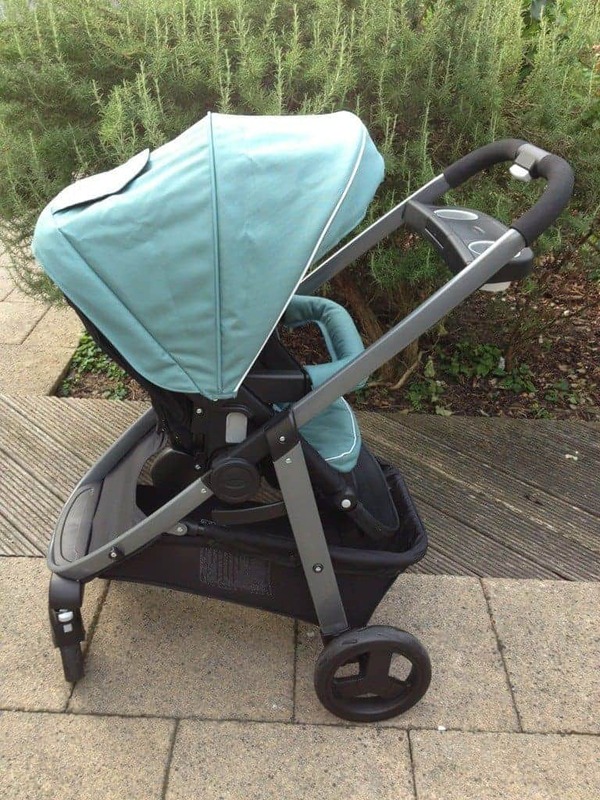 The Graco Sky isn’t like other travel systems strollers and for us it ticks every box. Disclosure: We were sent the Graco Sky Travel System for the purpose of this review but all opinions are my own. 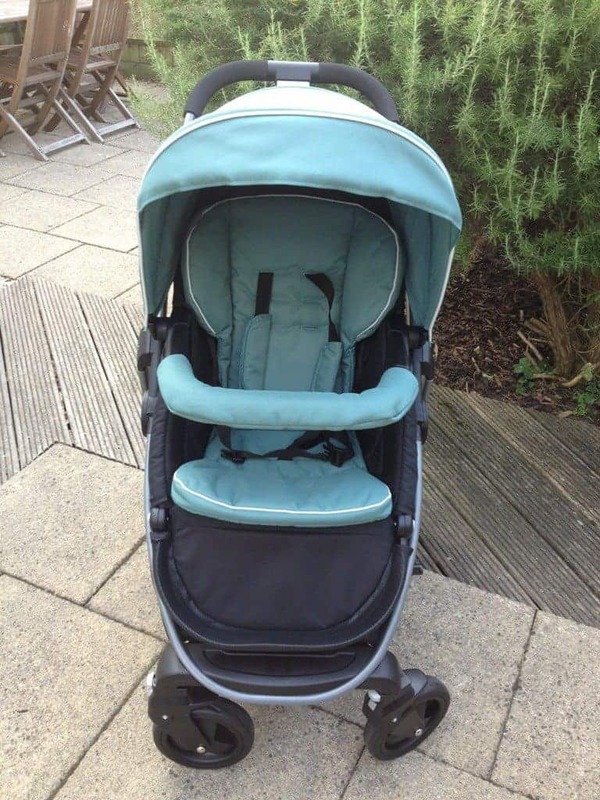 Hi We are looking and pushchairs at the moment and I was wondering, having tested both the Evo and the Sky which would you opt for if you were buying? Without a doubt I would pick the Sky. I honestly wish it had been around when I had my Daughter. 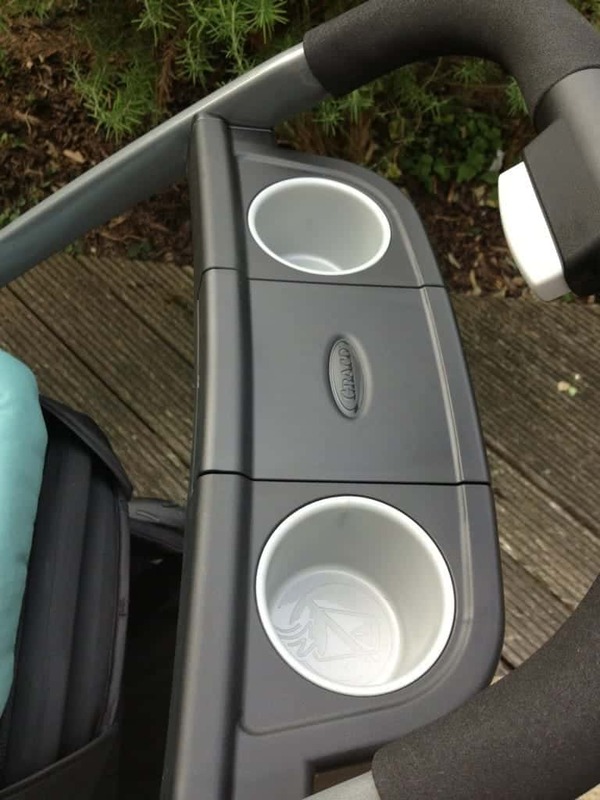 The ‘babynest’ function is fantastic and from newborn, the little foot that keeps it upright when folded is amazing and the cup holder & storage compartment are so handy! 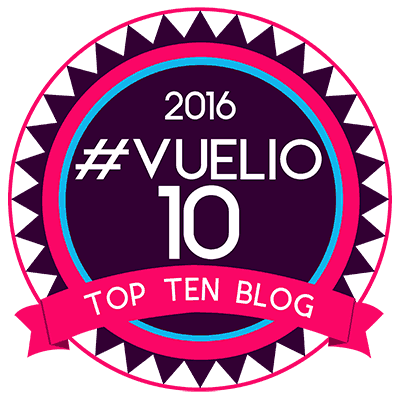 I still use the Sky regularly and it’s my pushchair of choice when we have to use a single.